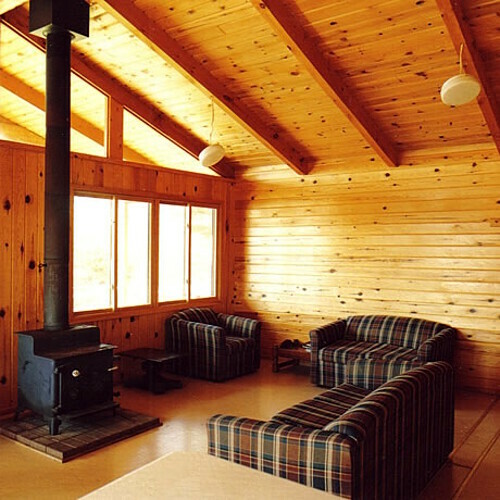 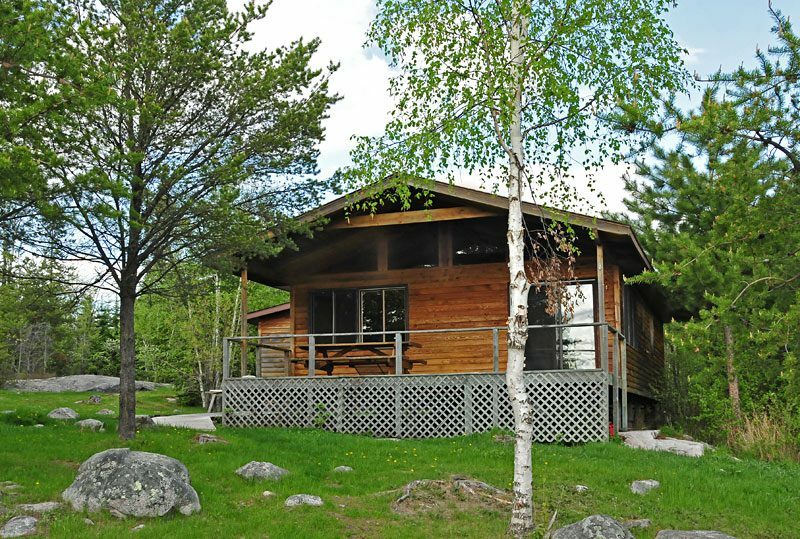 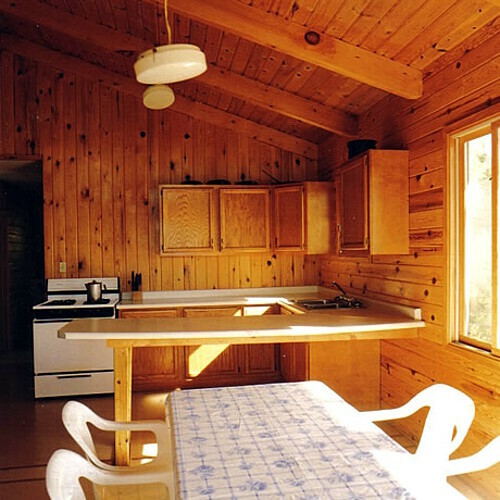 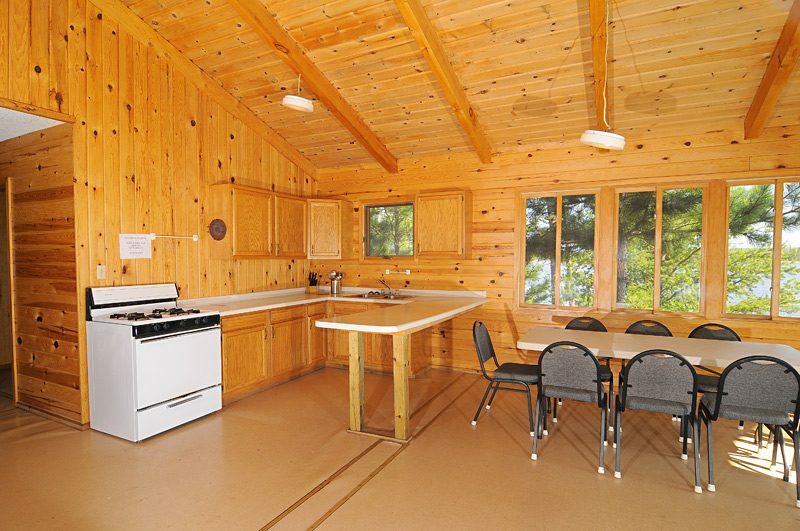 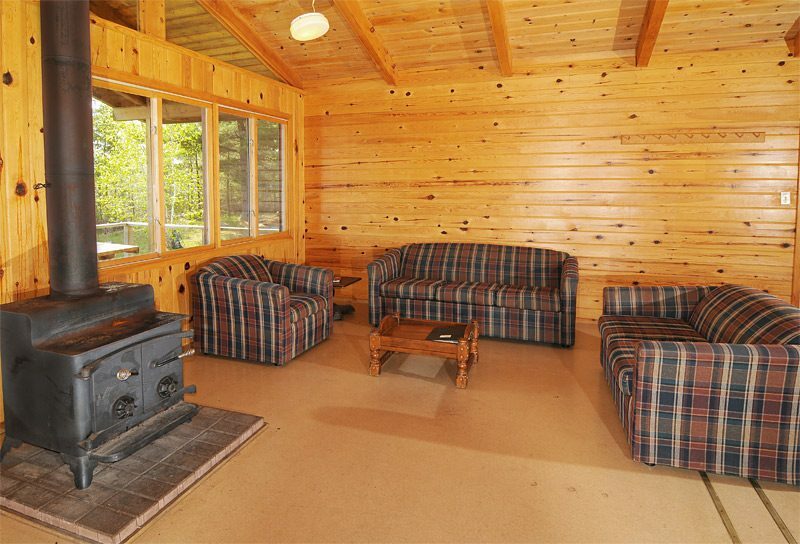 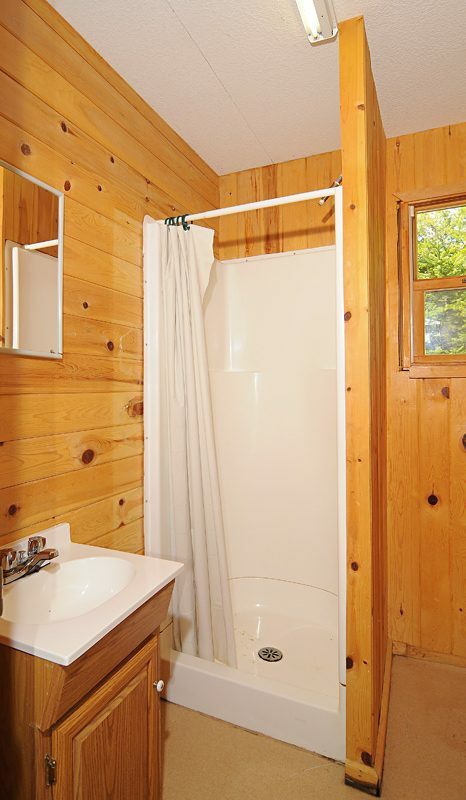 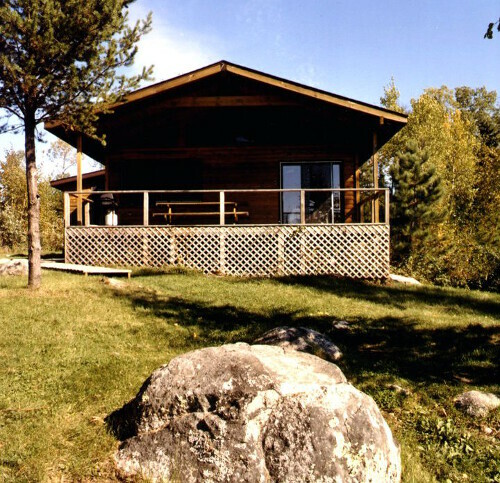 The picture-perfect four-bedroom cabin here is built among the pines on a rocky point overlooking the bay. 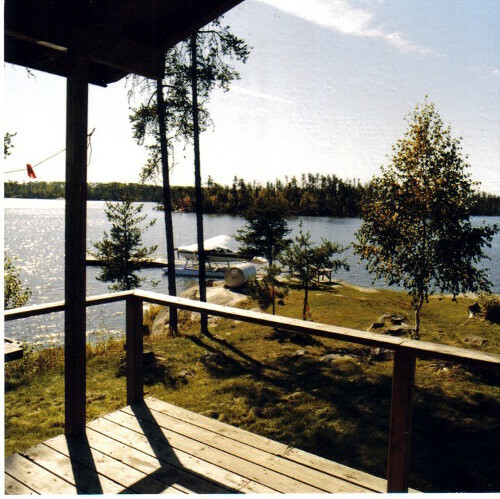 You can stand on the deck to take beautiful photos of sunrises and sunsets! 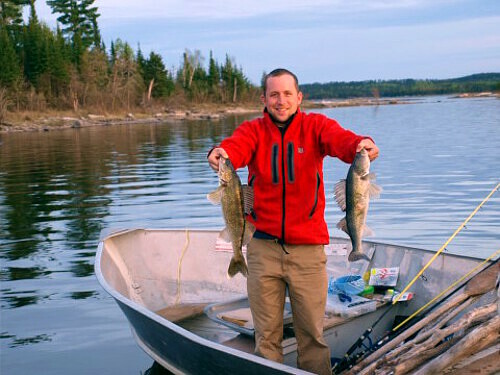 Lount Lake has many small creeks, rocky points and more sheltered bays than you could fish in a week. 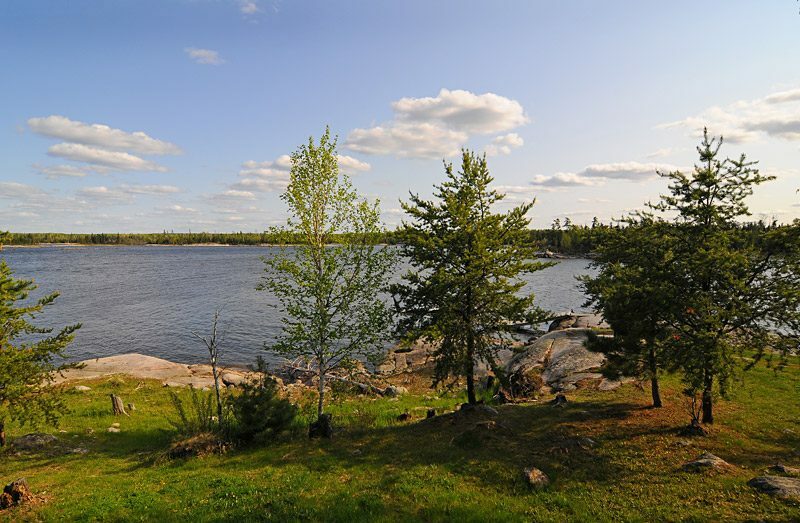 The lake is roughly a 40 square mile part of the English River System and provides you approximately 30 miles of well-sheltered lake to travel. 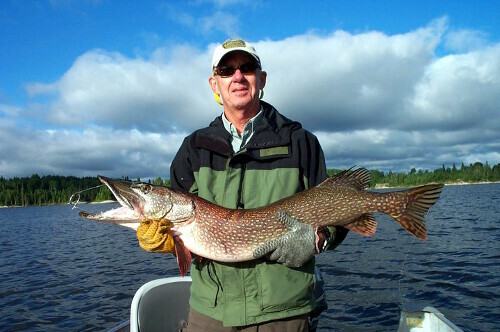 However, don’t let the size of Lount Lake intimidate you. 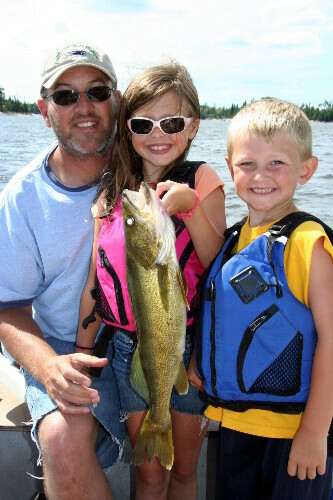 We have well-marked maps and 16’ boats with 20 hp motors to help you get around. 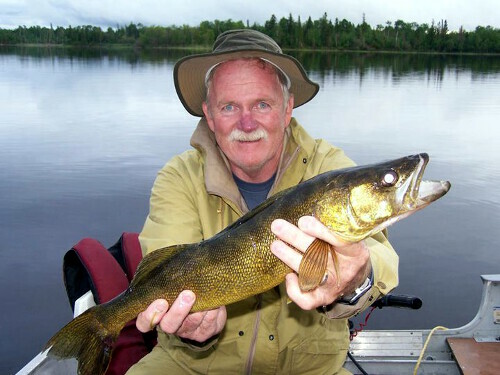 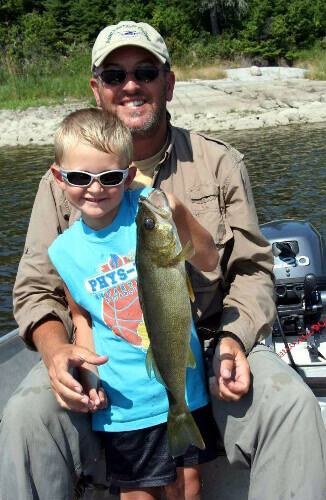 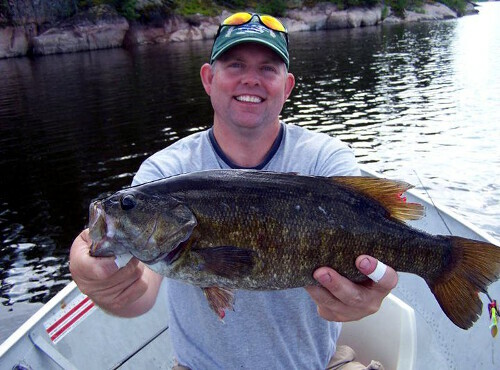 For the outdoorsman looking to experience a variety of fish, Lount has plenty of Walleye, Northern, Smallmouth Bass and an opportunity to catch a trophy in any of these species.